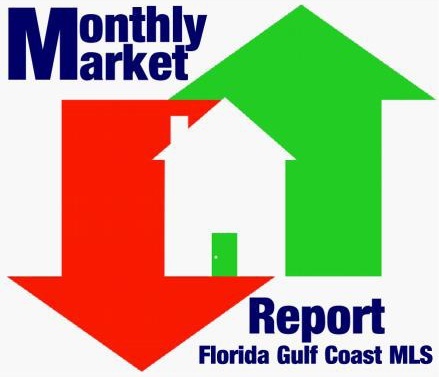 Steady Improvement is this month’s message from Florida Realtors Chief Economist John Tuccillo. Watch and learn why Florida may have reached the bottom of its inventory decline. If you are considering purchasing a home please take a few moments to read this market update. I can’t express enough and I know it’s cliché but it really is the right time to buy now. It's time for your monthly market update brought to you by Pinnacle Property Group. The report contains detailed information on number of closed sales, average sales prices, how much inventory is currently available and more for both Lee and Collier Counties.